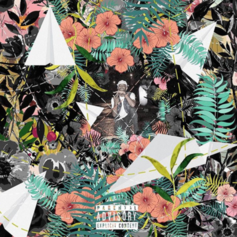 Taylor Gang's Tuki Carter taps Wiz Khalifa, Juicy J, & more on his debut album "Flowers & Planes." 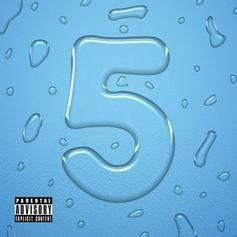 iLoveMakonnen drops the fifth installment in his "Drink More Water" series. 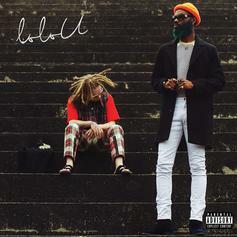 Rome Fortune and CeeJ connect for "loloU." 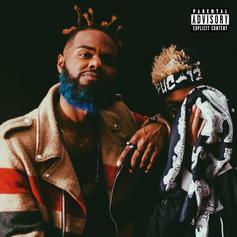 Rome Fortune & OG Maco deliver their collaborative project, "YEP". 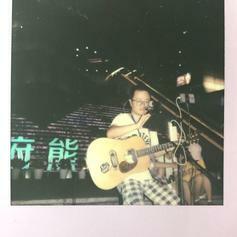 Rome Fortune shares a new project entitled "Small VVorld." 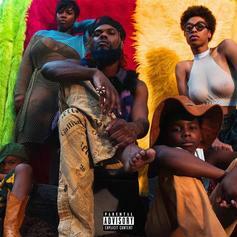 Rome Fortune and Dun Deal team up for the "Drive, Thighs & Lies" EP. 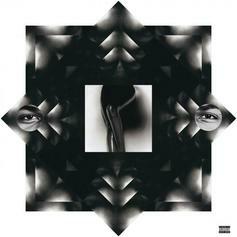 Hear Lolo, the latest project from Rome Fortune, released on Thursday, August 2nd, 2012. 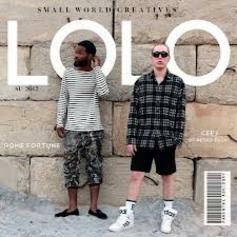 Rome Fortune continues to impress with each new leak, and Lolo is no exception. 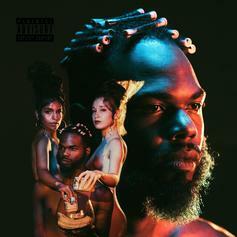 It's strengthens Rome Fortune's already impressive body of work, which has seen positive change over the years. 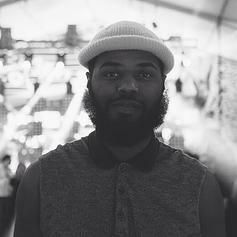 We're most definitely anticipating Rome Fortune's next offering.